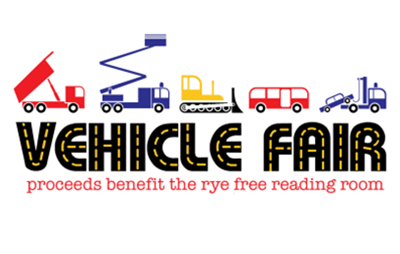 Rye Free Reading Room » Blog Archive » ALL ABOARD – The Vehicle Fair is Coming! Home » featured » ALL ABOARD – The Vehicle Fair is Coming! ALL ABOARD – The Vehicle Fair is Coming! Sunday, May 19th, 11 am – 3 pm. On The Village Green. Rain or Shine.